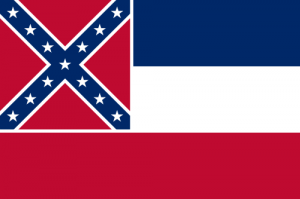 Pray for all the resources and creativity needed to fulfill the intentions of God in the state of Mississippi. State Information: Spelling the name of this state out loud is a catchy way to remember it, and a way to make sure you spell it correctly. 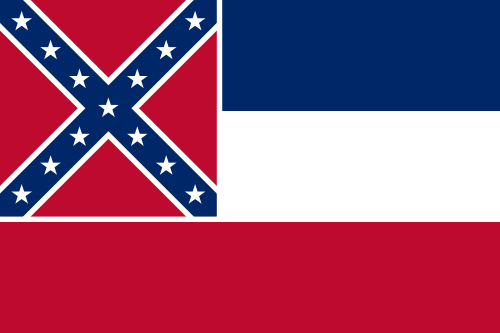 The name “Mississippi” comes from an Indian word meaning “great waters” or “father of waters.” Mississippi entered the Union as the 20th state in 1817. Considered part of the Deep South, Mississippi, with its rich soil and many rivers, is an agricultural state. The state flower is the fragrant magnolia blossom, and the capital is Jackson.